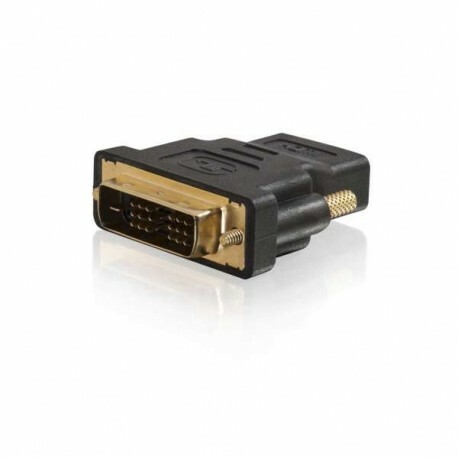 Use this adapter to provide a pure digital, high-definition video connection! You'll see the purity of the original signal with absolutely no picture degradation! Fully tested and absolutely guaranteed. 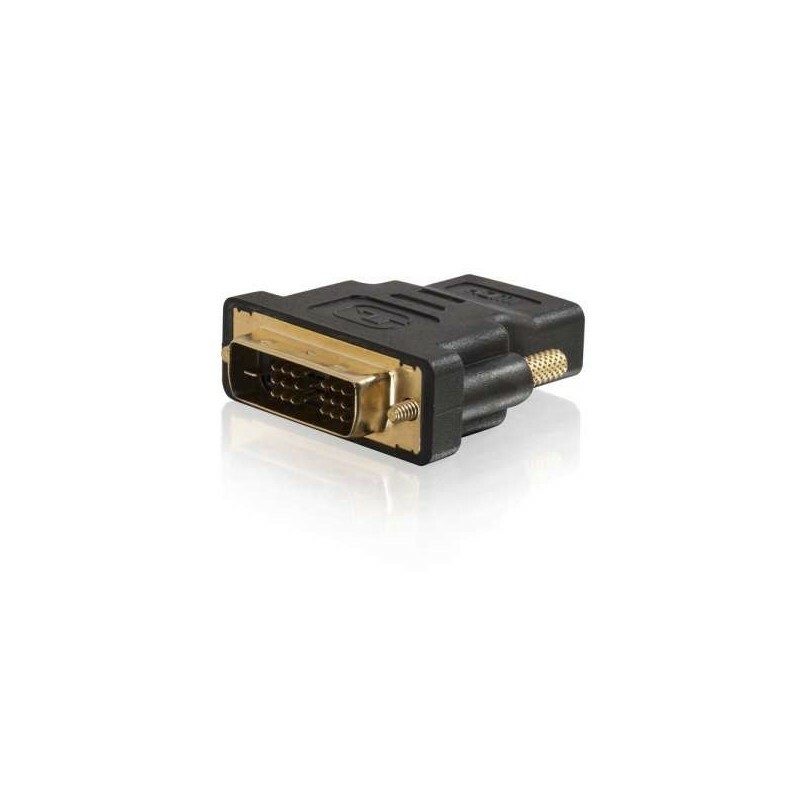 Gold-plated contacts deliver worry-free performance, and make this adapter an ideal choice to connect digital source components to DVI-equipped display devices! Ideal for satellite, DVD player, HDTV, plasma, LCD and DLP applications. Don't compromise your high-definition video signal; use the right interconnects!